What Do You Love About Five Guys Burgers & Fries? Five Guys. 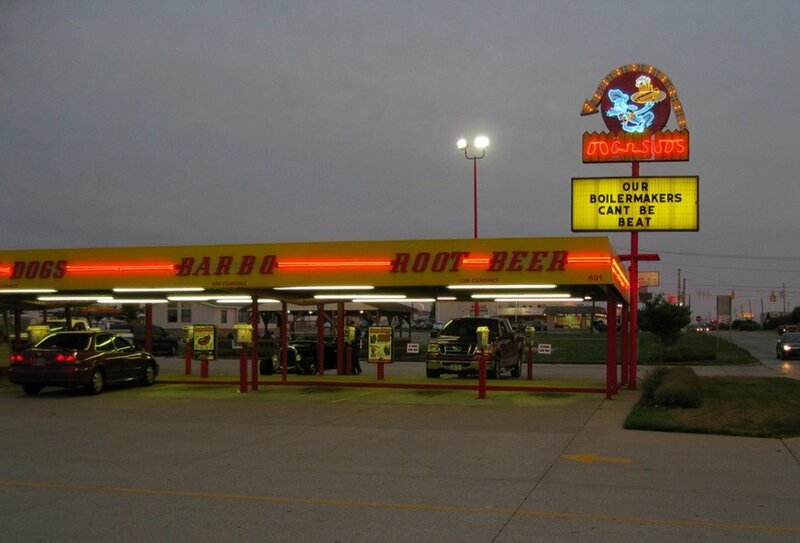 You walk in, see the red and white tiles, smell the burgers, grab some peanuts and your mouth starts watering. 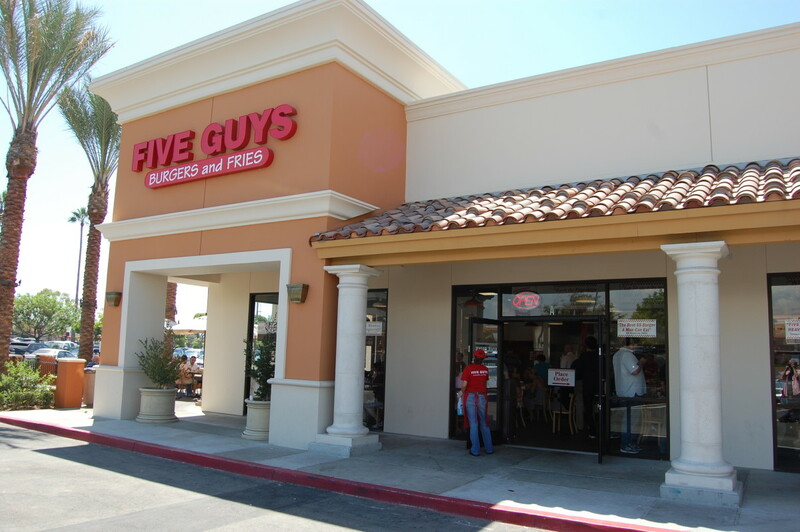 Five Guys restaurants have spread like wildfire across the US. 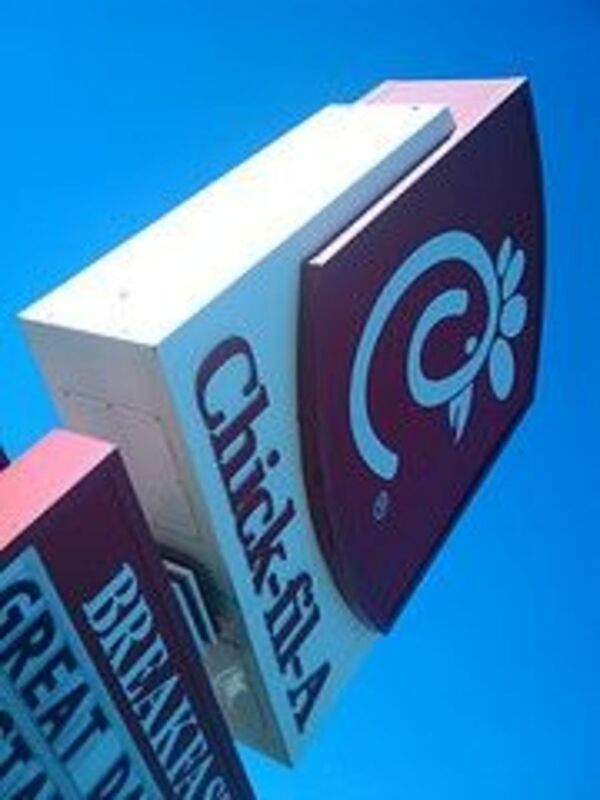 They're quickly becoming one of the country's favorite fast food restaurants. Why? Because Five Guys serves the best hamburgers and fries of any fast food restaurant. 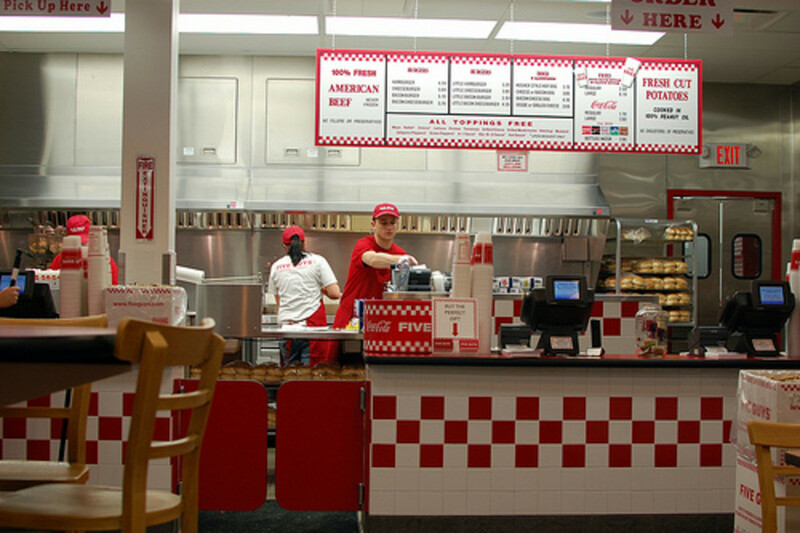 Some of the best things about Five Guys are listed below. 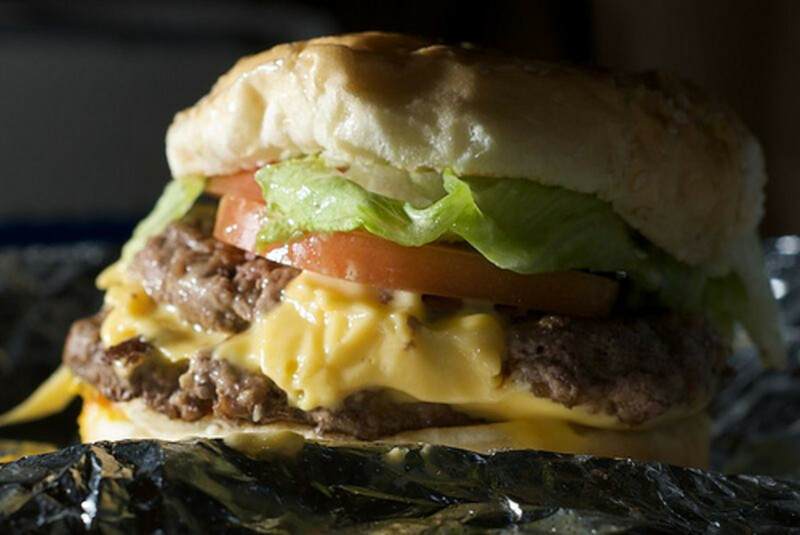 Go ahead and vote for your favorite things about Five Guys Burgers & Fries restaurants. One of the things that makes Five Guys unique (at least for the US) is that they offer malt vinegar to go on your fries. About half of my fries go in the malt vinegar and the rest in ketchup. I like 'em both. 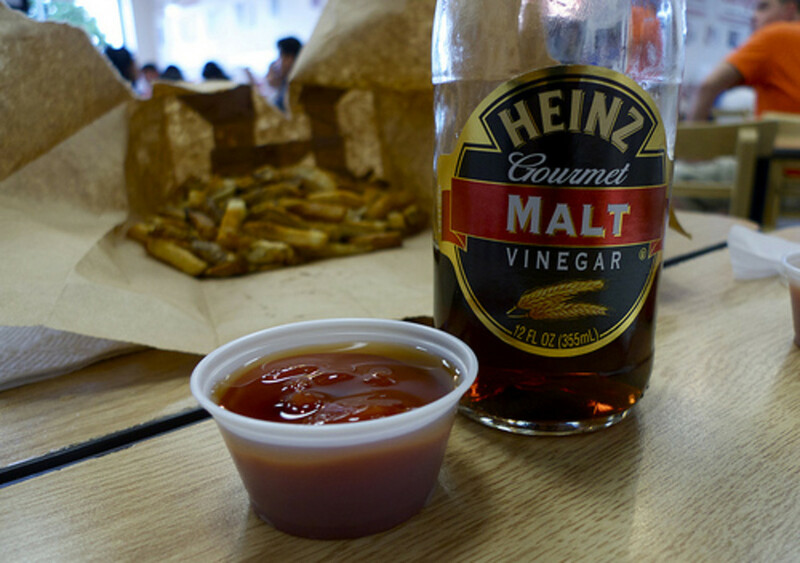 Do you like ketchup or malt vinegar on your Five Guys fries? Five Guys has a simple, but delicious, menu. They stick to the basics of burgers, hot dogs and fries. Limiting their menu helps them focus on cooking up consistently high quality food. My favorite menu item is the bacon cheeseburger. What is your favorite Five Guys menu item? You can load up your Five Guys burger or hot dog with any of the toppings listed below. 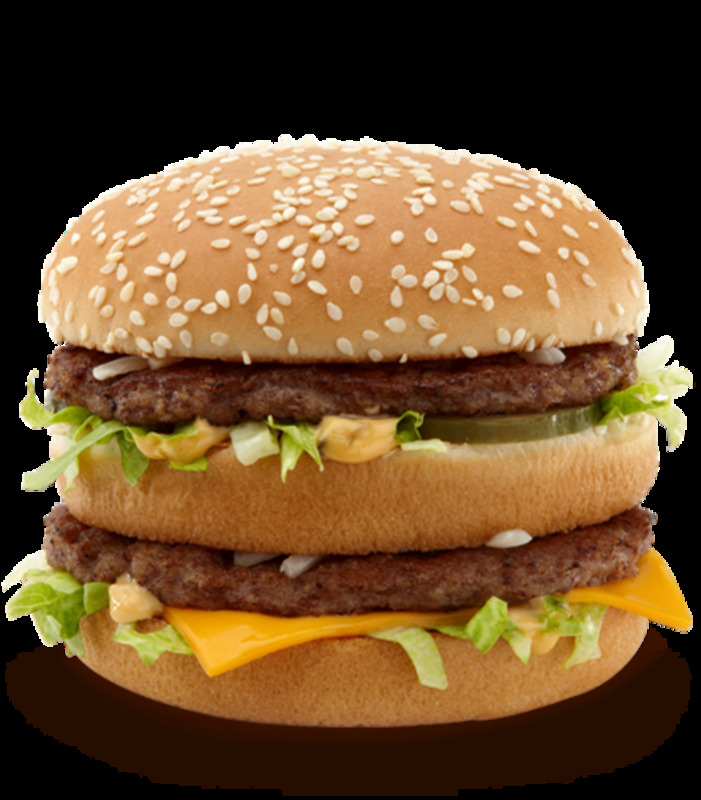 I usually get lettuce, tomatoes, grilled onions and grilled mushrooms on my cheeseburger. Even though I love ketchup and mayonnaise on burgers, the Five Guys burgers are so juicy, they don't need it. What's your favorite Five Guys burger topping? 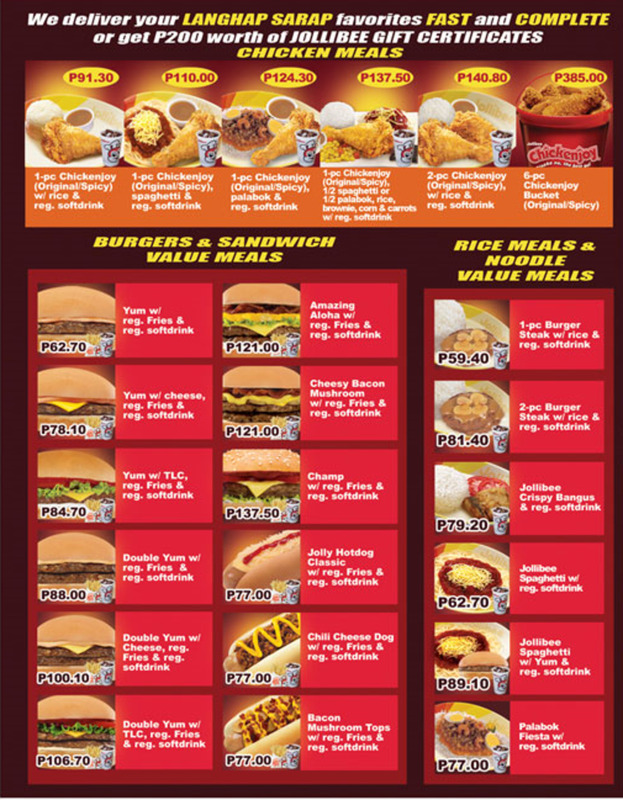 Most fast food chains serve some kind of french fries. There are big differences in taste and quality between them. Five Guys makes their fries right. They're big, fresh, still have the skins on the end and just the right amount of salt. They're also cooked in pure peanut oil. You'll notice that Five Guys serves their fries in a big cup and it's a generous serving. 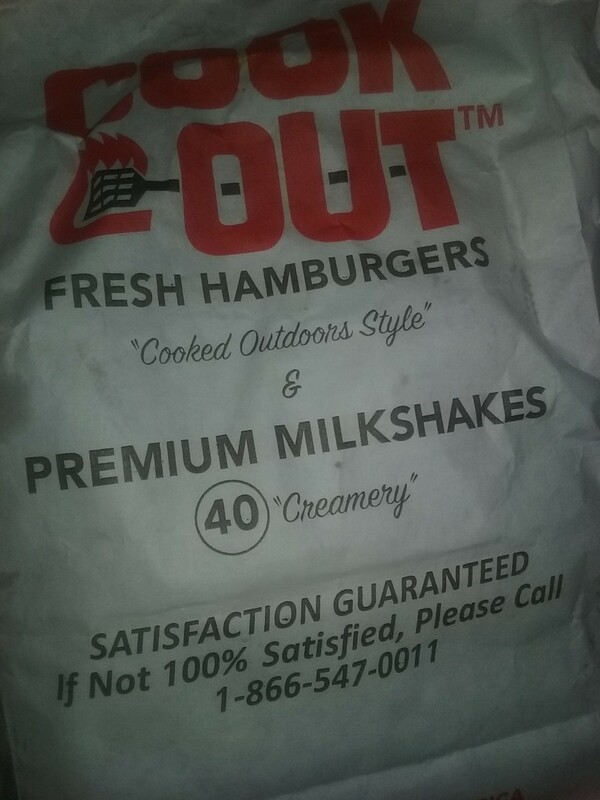 They fill the cup, put it in a brown paper bag and then dump a bunch more fries in there. 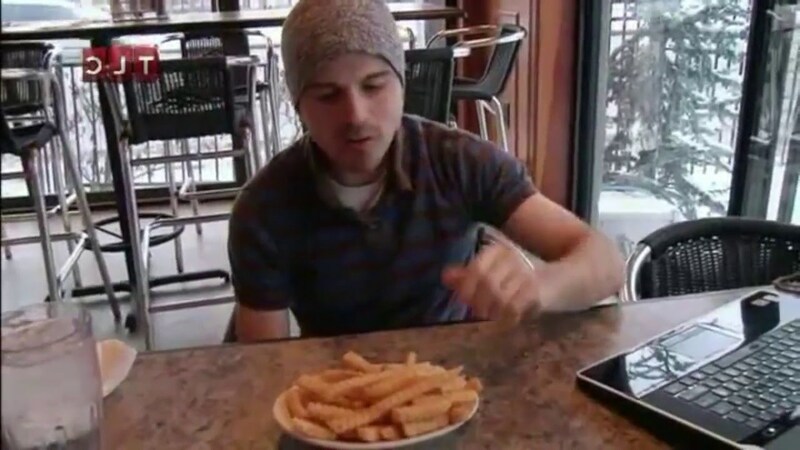 A single, regular order of fries will feed 2 to 4 people. My favorite french fries are from Five Guys (2nd favorite are from Chick-Fil-A). 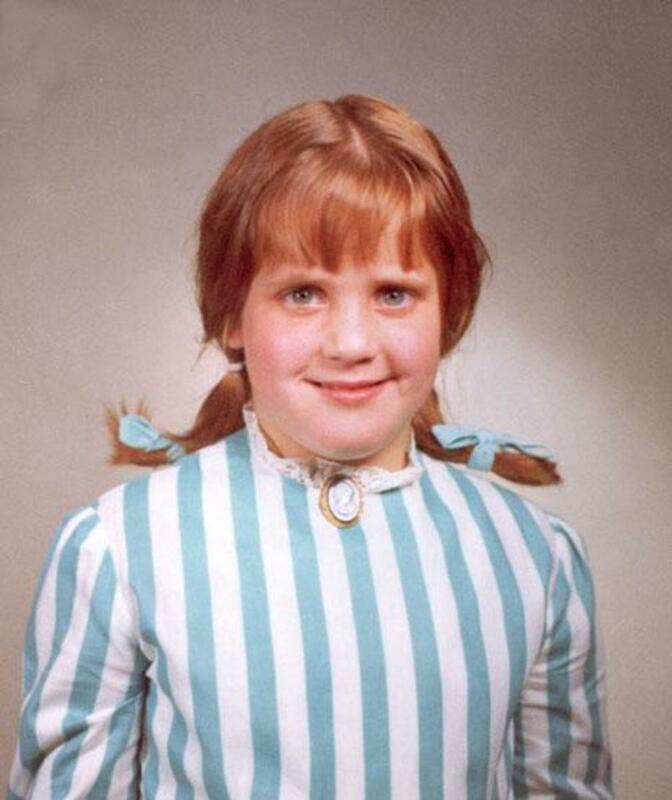 Where are those potatoes from? 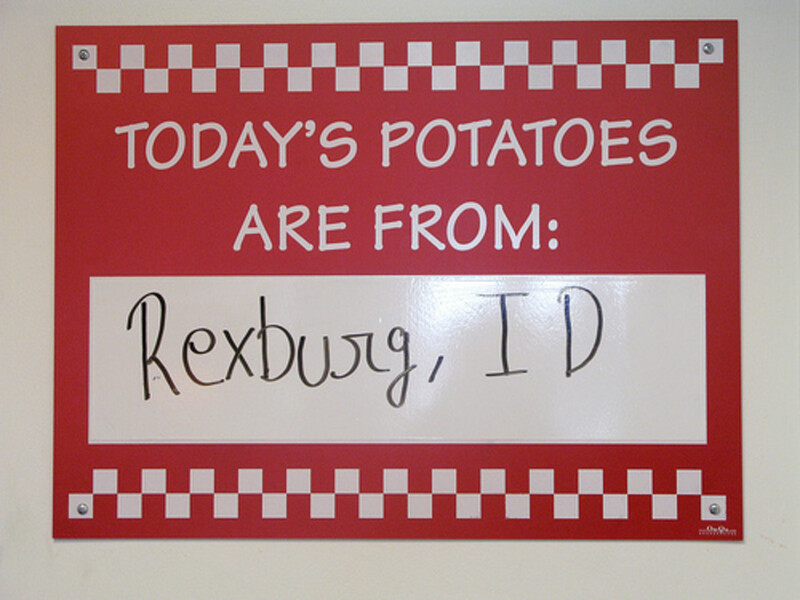 Every FiveGuys has a marker board that tells you where the potatoes in your fries came from. They list the town and state (usually Idaho) and sometimes the name of the farm, too. Do you read the sign to find out where the potatoes for your fries came from? Yes, I like knowing where my food comes from. No, I don't care as long as they taste good! 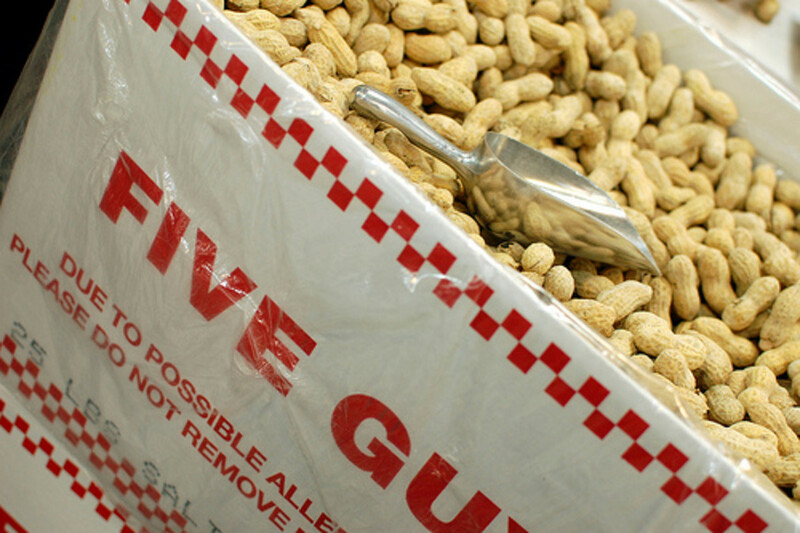 Walk in to any Five Guys location and you'll find a big box of peanuts waiting for you. Scoop some out and enjoy them with your burger or while you're waiting for your food. I usually eat them while in line or waiting for my order. When do you eat your Five Guys peanuts? What Else Do You Love About Five Guys? 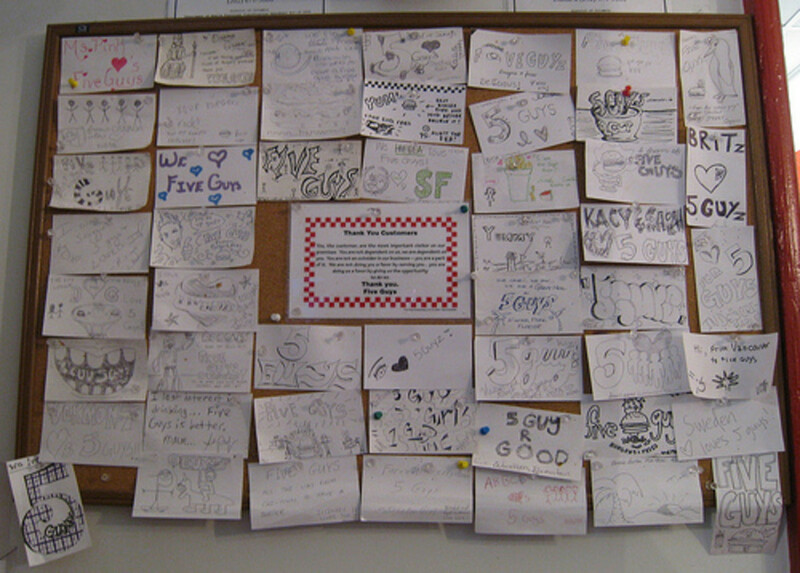 Another fun thing about Five Guys is the message board. Each local Five Guys restaurant has a note board with paper, crayons and pushpins for you to use. You can leave a message or show off your artistic tribute to FiveGuys. The kids love it. 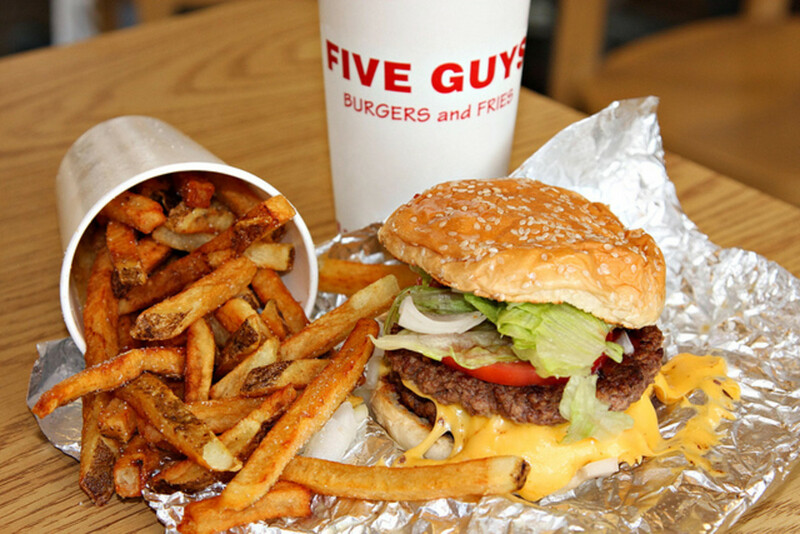 There's probably something I missed so please share your favorite things about Five Guys. Since I don't have a fancy note board, please submit a comment below. Five Guys Burgers and Fries used under Creative Commons from chief_huddleston. Vinegar + Ketchup + Five Guys used under Creative Commons from Instant Vantage. Five Guys used under Creative Commons from Steve Snodgrass. Day 258 - Five Guys and a Burger used under Creative Commons from Ken Wilcox. Regular Fry used under Creative Commons from inakazira. Five Guys Burgers used under Creative Commons from chriskone72. Peanuts used under Creative Commons from Steve Snodgrass. 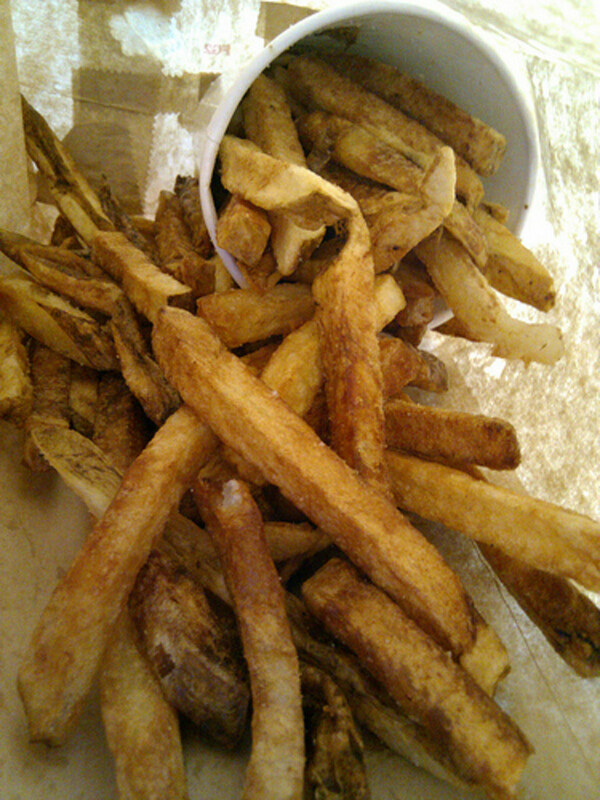 Five Guys Burger and Fries used under Creative Commons from mastermaq. Comments - What are your favorite things about Five Guys?